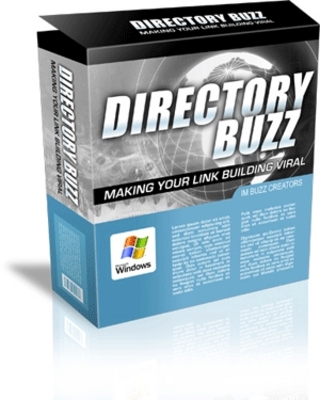 "Discover How This Cool Directory Submitter Can Help Boost Your Link Building & SEO Efforts Instantly!" - Saves your previous work and records the sites that you have submitted to. - Unlimited user and site profiles.